VILSECK, Germany – November is a month that marks the start of the holiday season. It is usually a time for celebrations and spending time with family. However, the American Diabetes Association has also deemed November as National Diabetes month. This month, the Bavaria Health Command is working to bring awareness to a disease that affects many people. According to experts at the Bavaria Health Command, whether you are trying to prevent diabetes or trying to control it, eating well and exercising play a significant role. Living with Diabetes: Say Yes to Good Health! 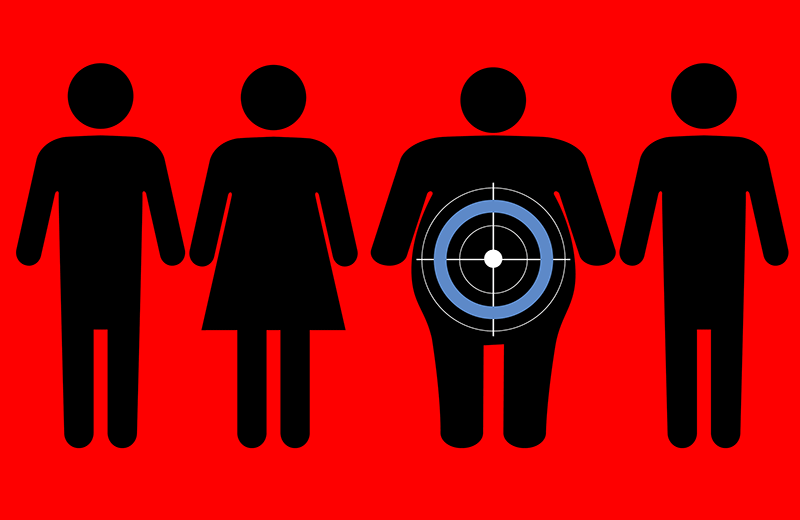 One of the common risk factors that can lead to type 2 diabetes is obesity. The correlation is so strong it lead Dr. Francine Kaufman, a noted researcher in children’s diabetes, to coin the term “diabesity” (diabetes + obesity). Staying well and maintaining a healthy weight may decrease your chance of developing diabetes. Eating right and exercising will help you to meet this goal. It has been proven that five-10 percent weight loss in people with pre-diabetes has resulted in prevention or delay of this disease. Simple modifications in your diet or exercise plan can help you achieve this goal, but you should talk to your doctor before making modifications on your own. The symptoms of diabetes are frequent urination, excessive thirst, increased hunger, weight loss, tiredness and blurred vision. If you are exhibiting any of these symptoms it is important to make an appointment at your Army Health Clinic. For those who have diabetes, be sure to have your Hb A1C and Retinal exam done yearly. For more information about diabetes, including prevention and testing, please contact your local Army health care provider.